Cesare Battisti, a member of Italy’s Armed Proletarians for Communism (PAC), lives comfortably in Brazil, thanks to former President Luiz Inacio Lula da Silva. The iconic former head of state signed a decree on his last day as president in December 2010, which stated that Battisti could not be extradited to Italy, where he would face life imprisonment. Battisti was convicted of committing four murders throughout Italy’s anni di piombo (years of the lead), a period of almost unexampled criminal violence in the country that lasted from the late 1960s to early 1980s.The Battisti affair has since become an episodic thorn in Rome’s side with respect to its relations with Brasilia; yet this debacle has far from ended the Italian government and business community from increasing their ties with the Western Hemisphere, especially the Portuguese-speaking giant. Whether Dilma Rousseff’s presidency or the next Brazilian head of state will (or should) extradite Battisti to Italy remains to be seen, though it is doubtful. This means that Battisti, a convicted murderer, may live out the rest of his days in a cushy exile in Brazil, instead of serving hard time for the crimes he committed. Plenty has been written about Battisti’s life, his outrageous delinquencies, his literary career (he is the author of over a dozen books), and his trials. After his murder convictions, Battisti escaped from an Italian prison and ended up in Mexico, where he founded the magazine, Via Libre. Eventually Battisti made his way to France but then fled to Brazil in 2004 after French institutions conceded the prospect of extradition to Rome. In 2007, he was arrested by Brazilian authorities, and he was later tried and convicted of entering the country illegally. On December 31, 2010, the final day of the Lula presidency, the outgoing president signed a decree that prohibited Battisti from being extradited. 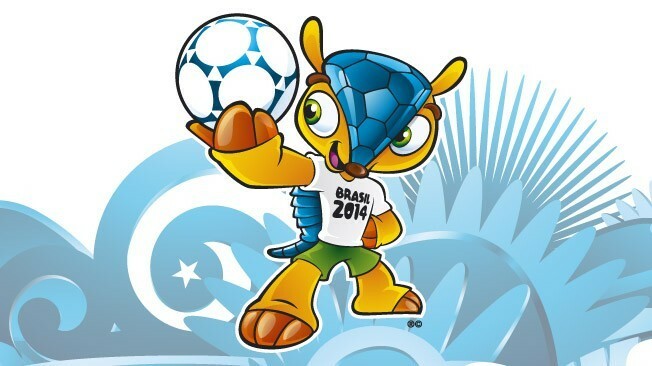 It is worth noting that when the non-extradition decision was made, posters appeared throughout Italy urging the government to boycott the 2014 FIFA World Cup, which will be held in Brazil. But it is impossible to think that, given the importance of soccer in Italy, the government and national team will decide to boycott a trip to soccer’s most important tournament because of Battisti. Currently, Italy is ranked first in Group B of the European qualifiers, and it is likely that they will participate in the World Cup. 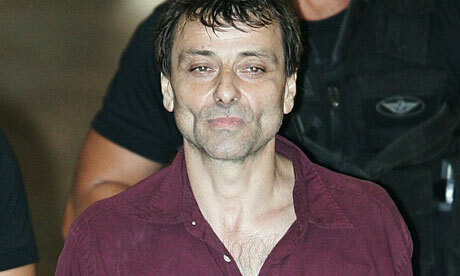 Why Didn’t Brazil Extradite Battisti? Another reason for Lula’s support for Battisti may have to do with the former president’s political party, the Partido dos Trabalhadores (Workers Party – PT). Scholars have mused that the PT may have some members sympathetic to the Italian and ultimately convinced Lula that he should come to his aid. This argument is supported by a Brazilian scholar very knowledgeable on the Battisti affair, who explained to the author of this COHA analysis that “I do not believe that Dilma or another PT president will deport Battisti. The party has many leaders who were members of armed left-wing groups which fought against the military dictatorship, and they see similar movements in Latin America and Europe as allies, even when the historical context was very different.”  Moreover, Rousseff, also belongs to the PT, so Lula may have decided to deal with Battisti so his successor would not have to address a potentially embarrassing situation at the dawn of her presidency. Finally, Gabriel Elizondo, Al Jazeera staff correspondent based in Sao Paulo, also wrote on the Battisti affair for his publication’s blog post in June 2011. The reporter explained that another reason why high Brazilian policymakers chose not to extradite Battisti was because they “saw no legal premise to extradite him and the government felt no international laws or norms were broken or jeopardized. So in this sense, it was very much a Brazilian decision. 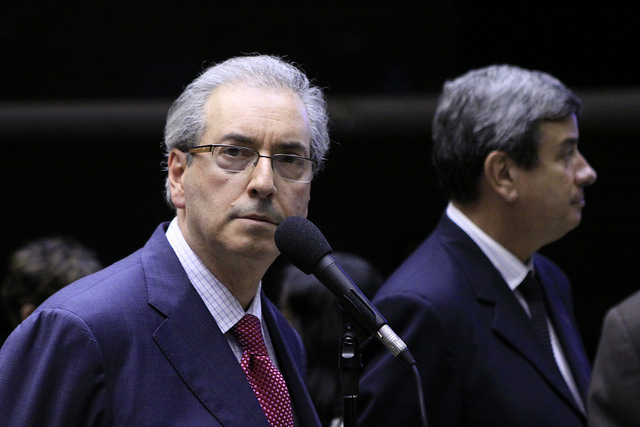 Sovereignty is a word used a lot to describe it here.”  Finally, Elizondo argues that “there is nothing Italy can do to substantially punish Brazil either economically or diplomatically. Already Italy has said they won’t break off economic ties with Brazil.”  Indeed, as we will see in a later section of this research paper, the Italian government and private companies are actually trying to increase ties with Brazil, rather than attempting to use “soft power,” (i.e. a commercial embargo) to get Battisti back to Italy. Battisti’s status in Brazil has not affected Italy’s foreign policy towards the Western Hemisphere. 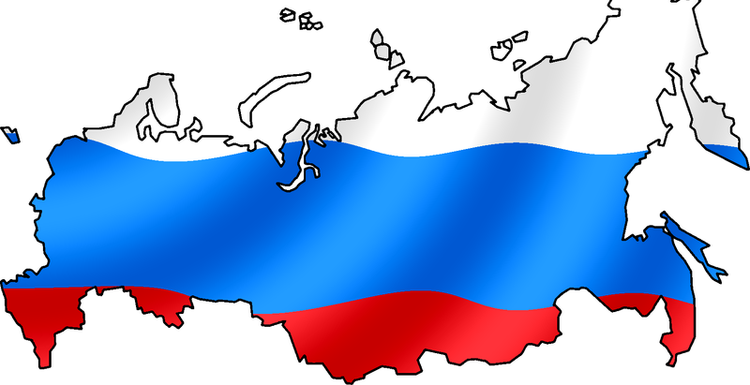 Although not as extensive as Latin America’s relationships with other extra-hemispheric nations (such as Russia, China or the United Kingdom), Italy’s relations with the region are noteworthy. For example, Argentine President Christina Fernandez de Kirchner traveled to Rome in mid-2011 and met with then-Prime Minister Silvio Berlusconi. Italy and Argentina have a long history, particularly due to the overwhelming migration of Italian nationals to Argentina during the first half of the 20th century. However, relations between the two governments reached a low point after the 2001 Argentine debt crisis. Hence, Kirchner’s trip was important as it was a symbolic way strengthen relations once again—the last time an Argentine president went to Italy was President Eduardo Duhalde in 2002. Just prior to Kirchner’s trip to Rome, then-Italian Minister of Foreign Affairs Franco Frattini visited Buenos Aires and met with his Argentine counterpart, Hector Timerman. In a joint press conference, the high-level officials praised bilateral relations, including 12 agreements signed during Frattini’s trip, which addressed issues concerning cooperation on energy and technology, among other issues. Thanks to soccer diplomacy, Buenos Aires-Rome relations may receive a boost in morale and image, as the national soccer teams of both states are planning to play a friendly match in the near future in Italy. The match is meant to celebrate the election of the Argentine Jorge Bergoglio as the new Pope. Moreover, the Peruvian government signed a memorandum of understanding to promote military cooperation between Peru and Italy in 2011. A new rapprochement occurred last September 2012, when the Italian ambassador to Peru, Guglielmo Ardizzone, and the Peruvian Defense Minister, Pedro Cateriano, met in the headquarters of the Peruvian army. 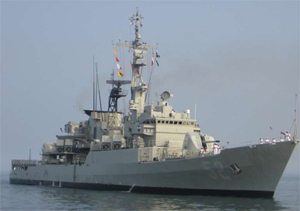 For some time, the Peruvian government has declared its intention to obtain new military hardware, which may include purchasing Italian frigates (Maestrale-type). While no decision has been made thus far, high-profile meetings are ongoing and hint at the possibility of closer military ties, particularly via arms sales, between Lima and Rome. Finally, it is important to highlight that there have been some political crises between Rome and Latin America. Namely, in April 2012, Valter Lavitola, entrepreneur and former editor of the online daily Avanti, was arrested on charges of offering bribes to the president of Panama for construction contracts. The development proved to be an embarrassment for the Italian government as Lavitola was a close associate of former Prime Minister Berlusconi. 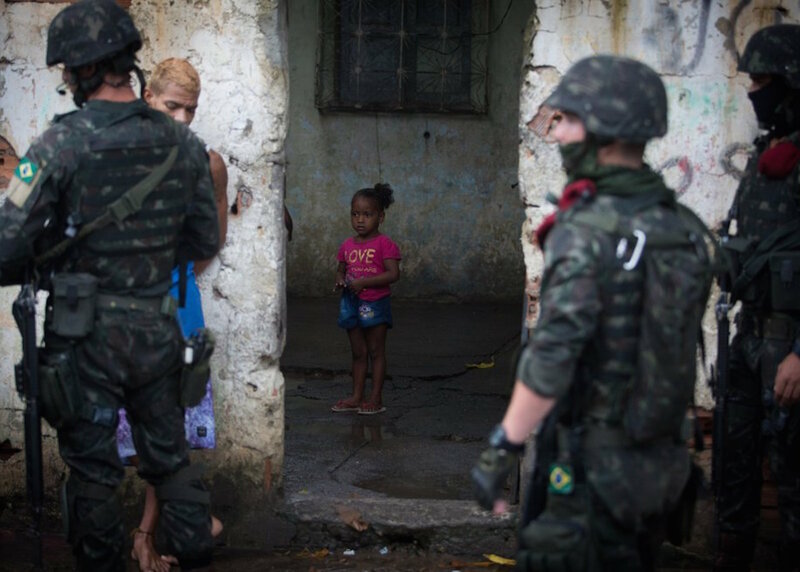 Whether Brazil’s ongoing weapons purchases are part of a South American arms race, or if they are even appropriate given Brazil’s security situation will not be discussed here. Nevertheless, it is worthy to highlight that the country enjoys close relations with its neighbors and its security concerns are arguably more internal-security related than the possibility of inter-state warfare breaking with another country. In any case, the arms sales industry is potentially worth millions of dollars and the Brazilian government and military will certainly want to acquire more high-tech weapons to cement the country’s status as a military power (i.e the country is building four diesel-electric submarines in cooperation with France) as well as to evolve into a major weapons supplier. Hence, it is no great surprise that the Battisti affair is intentionally being brushed overby both Brasilia and Rome in order not to affect military relations and the potential of huge profits for Italian companies in future weapons sales to the South American powerhouse. It is highly debatable if Battisti will ever be extradited back to Italy to pay for the crimes for which he has been found guilty. Rouseff has not addressed his guest’s fate and will probably stay away from discussing it. Meanwhile, the Battisti affair has become more of an episodic rallying cry for successive Italian governments, but this has not affected daily relations between Italy and Brazil, much less with the rest of the Western Hemisphere. The Battisti crisis may certainly flare up again in the following years but it is hardly a contemporary pressing issue for either Brasilia or Rome. In any case, if Italy does qualify for the 2014 FIFA World Cup, Battisti would be well advised to avioid going to any of Italy’s matches. W. Alejandro Sánchez is a Research Fellow at the Council on Hemispheric Affairs. The author would like to thank Filippo Ponz de Leon, COHA Research Associate, for his assistance in fact-checking earlier drafts of this report. Brazilian scholar. E-mail interview with the author.” May 18, 2013.